Home / Digital Bank / Wouldn’t it be simpler just to launch a new bank? Wouldn’t it be simpler just to launch a new bank? One of the commonest questions I’m asked is whether the bank should just launch another bank, rather than trying to be digital and convert the existing bank. The idea is that the new bank will have no legacy, no constraints, can develop from a clean sheet of paper and be the bank’s very own challenger bank. The expectation is that the new bank will eat the old bank, over time, until at some point in the future the old bank can be shut down. This is a strategy, but it is a flawed one. First, does the new bank have the commitment to eat the old bank, or is it just being launched to show that the bank can create a digital first proposition. Second, what is the commitment to the new banks’ success? Does it have the full support of the old bank’s executive team, in terms of budget, capital, resources and talent pool? What happens if the new bank eats into the products and services of the old banks’ lines of business? Will the SVPs be happy to see their bonus destroyed and given to the newbie upstart? I’m not saying it’s impossible to do this, but it needs to be very well thought through. In particular, the most acute danger for an offshoot bank is that its seen as an experimental plaything. This is certainly what I observe with some digital first new bank brands spinning out of incumbent orifices. They look nice and shiny and bright, and then you go in and talk with them and the pervasive view is that the new bank is just there to allow the old bank to learn new bank tricks. Shame, and very disheartening for those involved. Equally, the new bank should be seen as a child of the parent. A child needs nurturing and continual care. It must be carefully spoon fed and given just enough nourishment to grow wisely. Often, the interest and motivation for launching the new bank was to avoid the hard work of changing the existing bank. Once launched, the interest and motivation then starts to wane, especially if the new bank isn’t capturing the customers or reaching its targets. After all, no bank wants to wait for their ROI, and diluting capital flows for years – it’s often the case that a new bank will be unprofitable for at least 7 to 10 years before gaining enough critical mass to deliver ROI – is not tenable for a long-term executive support system to be maintained. This is why we see so many offshoot banks disappear into history. Finally, the only real reason why an incumbent would spin off a new digital bank is because changing the incumbent bank is just too darned hard. Sure, it’s easy to tinker around the old bank, but everyone knows there is not just a skeleton in the closet, but hundreds of them. There are legacy vendors, legacy systems, legacy structures, legacy people, legacy customers and legacy thinking. It’s far more than just a nice shiny tech project to digitalise the bank. 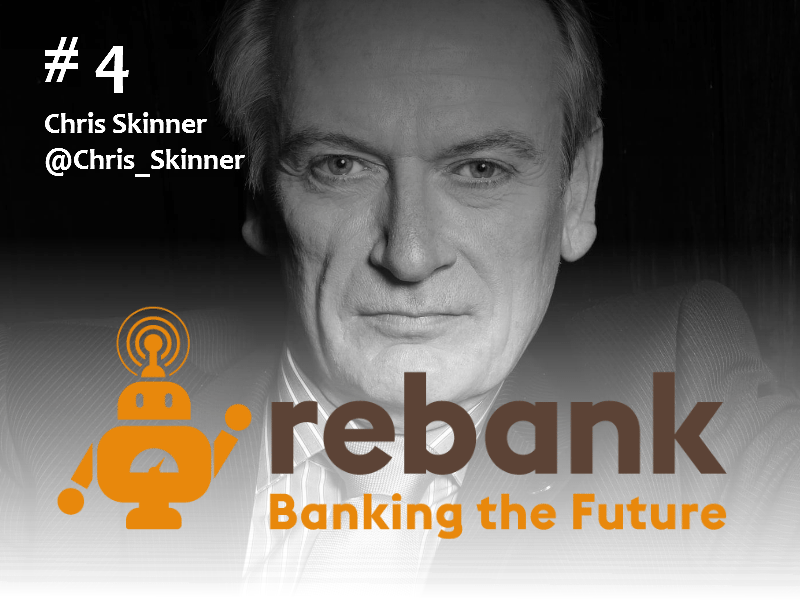 It’s a wholesale rethinking of the existing bank from top to bottom. Every aspect of people, product and process will change, as will all of the current customer propositions, distribution methods and servicing. This is where it gets tricky, as radical transformations never sit well with leadership teams who want to avoid risk, so they would far rather duck the hard question – change the bank – and go for the easy option – launch a new bank. It’s a great idea but in reality, for the reasons given, is probably a path to failure. Previous Forget legacy systems; what about legacy vendors?